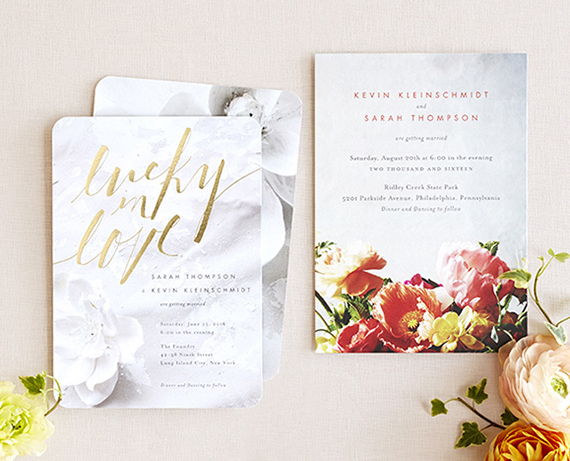 Wedding invitations are known to set the tone for your event! 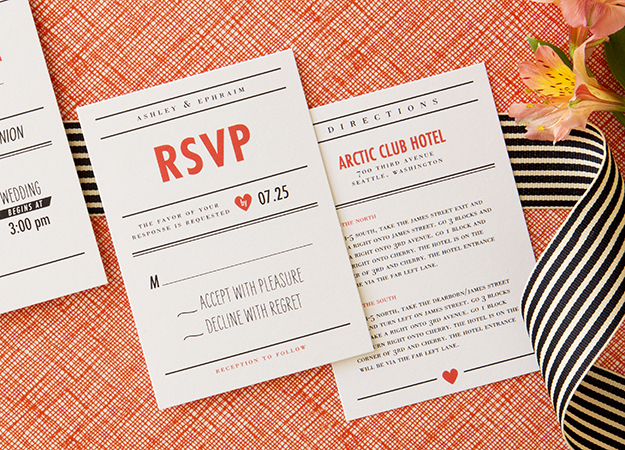 From the save the date cards, wedding invites, reply cards and Thank you cards, make sure that the invitations are well branded and reflect the theme of your overall day! Not sure where to get your invites from? 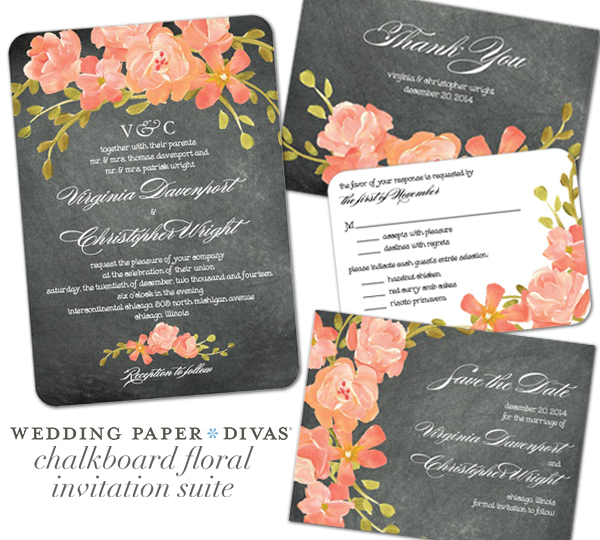 Wedding Paper Divas is the place for you! They have every layout available to suite any personality! Once on the website, you have the options to use the pre-set wedding invitation or create a new invitation completely from scratch. The options are endless. 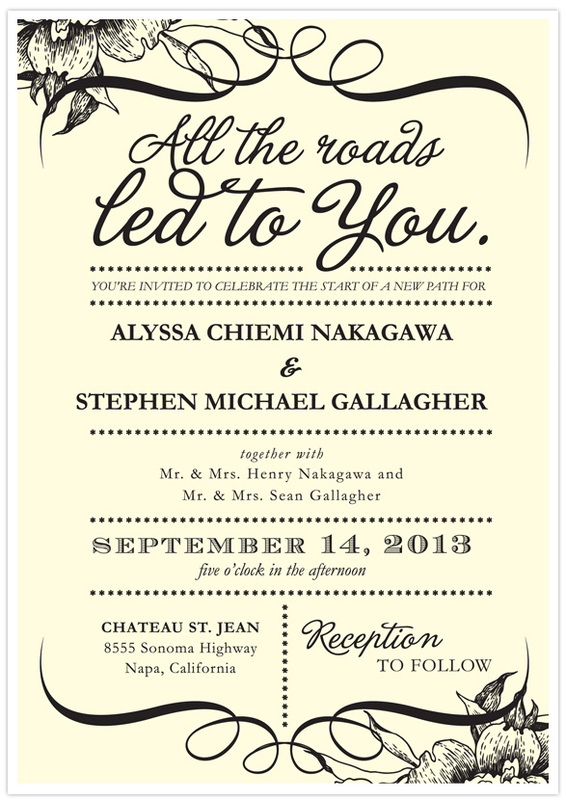 You can be assured that all the orders are reviewed, proofread and retouched by one of their in house wedding invitation specialist.